Filtering the report is handled via the Filters menu and filter tags are added to the top of the report to show you what filters are being applied. There are many filters in Hub Planner to allow you to minimise a lot of data into the parts that are most important for you. 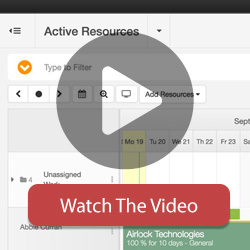 You can do filtering by groups, custom fields, tags etc giving you maximum flexibility to generate meaningful reports. To add a filter to a report, click the “Filters” button located top left of the report table and click it. This will now show a few category options that you can filter within. Roll over any of these options and a checkbox list will appear to the right. Checking these boxes will begin to add filters in real time and start filtering out your report. To clear filters in a report, click the “Add Filter” button located top left of the report table and click it. This will now show a few category options that you can filter within. If you want to clear an individual filter you can find the filter and uncheck the box. There is also the option at the top of the drop-down to “Clear all Filters” which will handle clearing all. Alternatively you can click the “X” icon on the very right side of the filter that is colored at the top of the table. This will remove that filter from the report. There is a report breadcrumb at the very top of the report page. This highlights the groups. 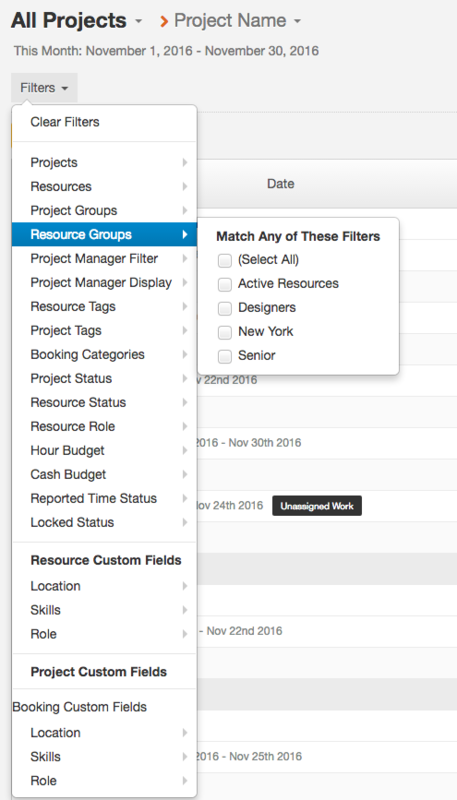 Clicking on the group name in the breadcrumb displays a list of filters which you can apply to the report table.